Following The Sun is a painting by Ann Gordon which was uploaded on October 7th, 2010. 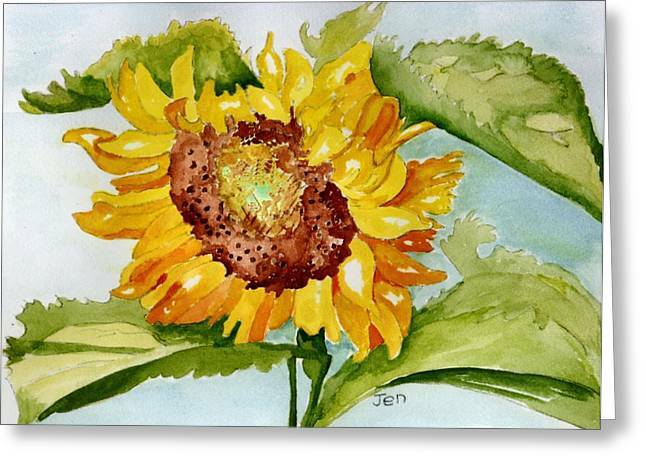 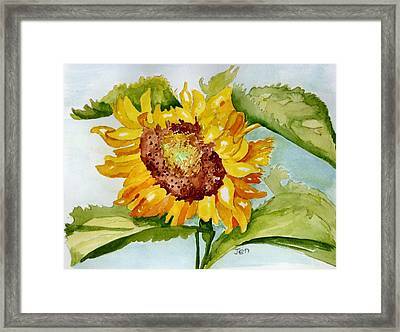 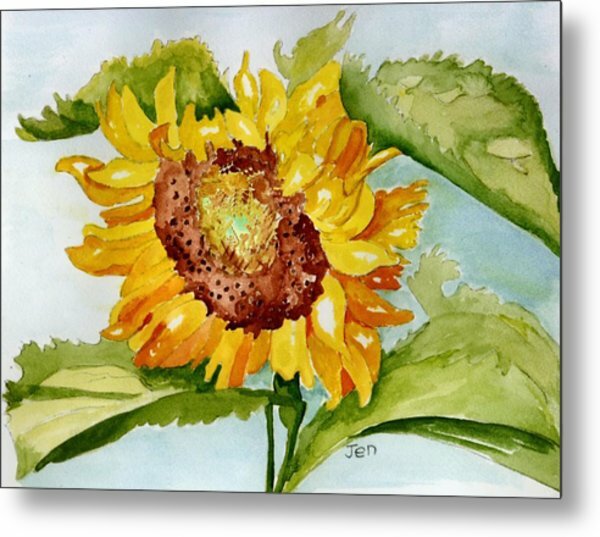 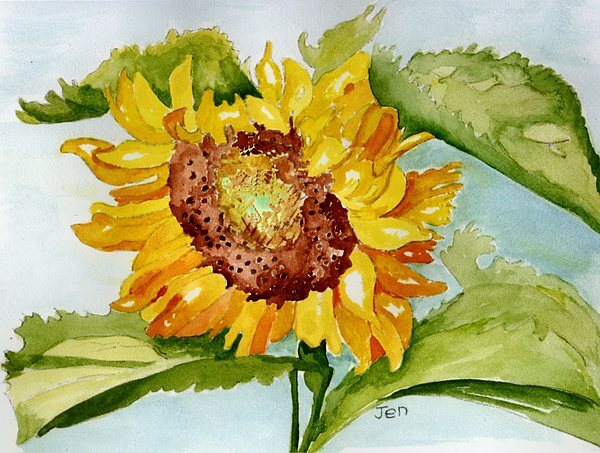 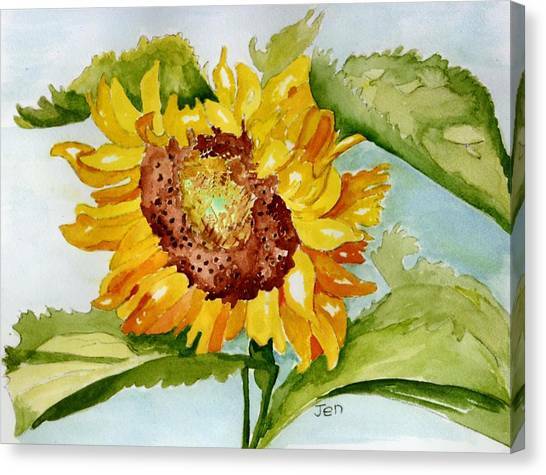 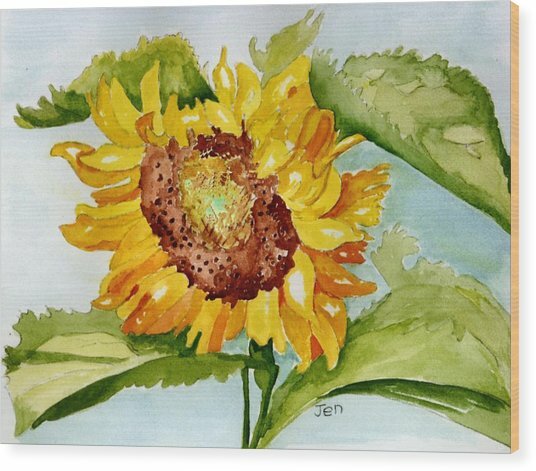 Very nice piece in watercolor, Ann! Can't wait to view more of your works!